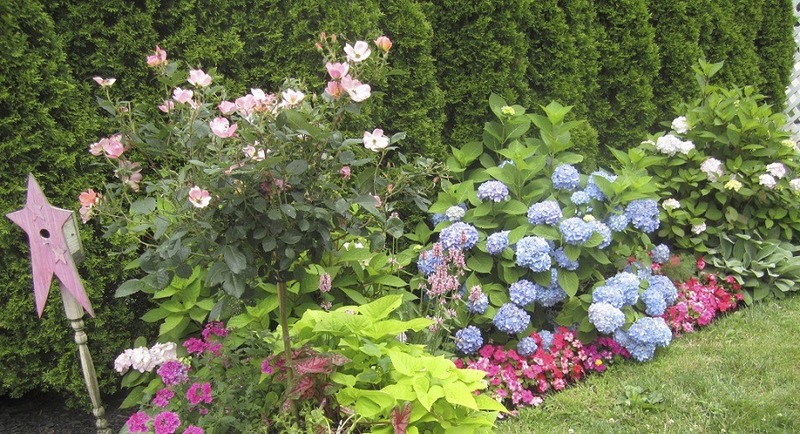 Your trees & shrubs are an important investment to your home. Protect that investment with our targeted tree & shrub program. We provide proper species evaluations to ensure correct fertilization and protection from harmful insects and diseases. 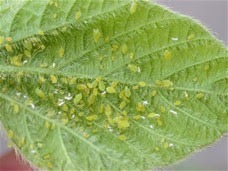 Fungicides will control blights, leafspots, and other viruses and bacteria. 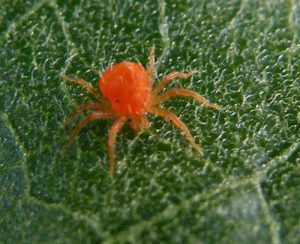 Insecticides / Multicides treat bagworms, spidermites, aphids, and other harmful insects that cause damage to your investments. 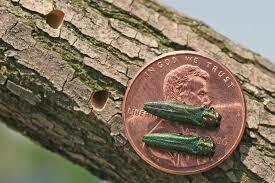 Injections treat and protect against Emerald Ash Borer, Pine Bark Beetle, and other boring insects. Fertilization of trees and shrubs include deep root feeding, foliar applications, and granular applications and injections that keep trees and shrubs healthy & vigorous.